3. Unique surface water resistance and soft lining、non-irritating and glass fiber free. 4. 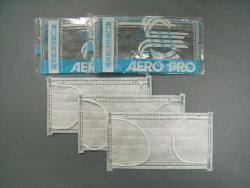 Used for the removal variety of bad odor and organic vapor.